I feel I must address the general remoteness of Oregon (that is, anything at least ten miles west of I-5). Outside of Bend, Oregon population centers largely reside up and along I-5. Beginning with Portland and heading south all the way to Medford, you can knock off almost all of the top 20 cities in the state by population. Bend and its neighbor, Redmond, make up the bulk of the state’s interior population, with – correct me if I’m wrong, I am newbie resident – Pendleton carrying the torch for the western part of the state with a mere 16,904 people. Well, nevermind, I’ll bite on it, in fact, I’ll bite off a huge chunk of it. 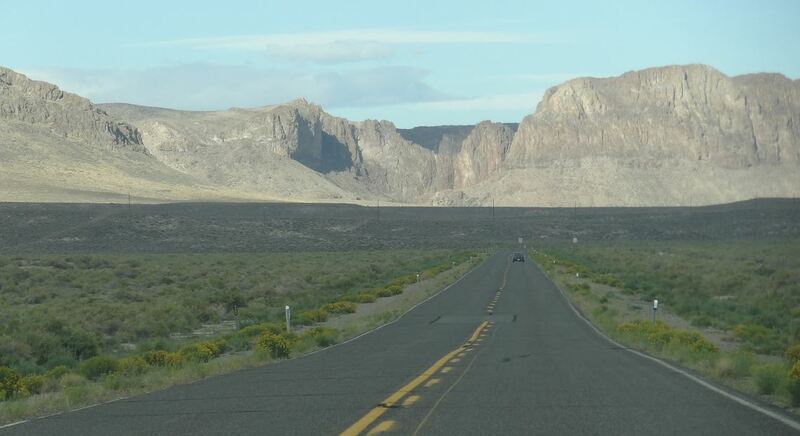 I planned our initial drive into Oregon through the far less traversed southwest via Winnemucca, Nevada, a route that would knock off some hard-to-get counties in Northern Nevada, and, of course, Oregon. 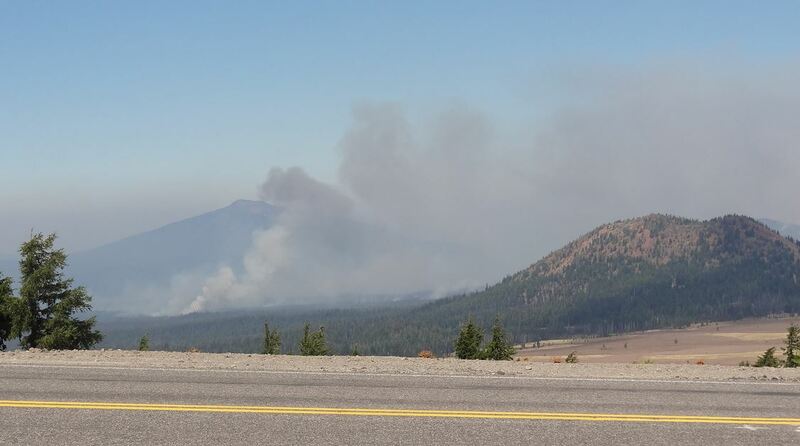 That wasn’t the real point, though, the idea being to find safe passage through a large swath of burning woodlands in the four state area of Montana, Idaho, Washington and Oregon. 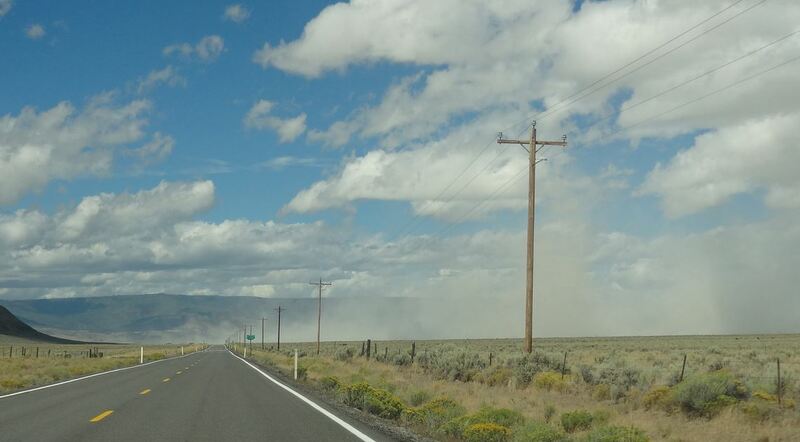 The relative safety of the deserts of Nevada and southeast Oregon took priority. Until you drive what is known as the Oregon Outback Scenic Byway, you don’t really understand what remote is. After living on the east coast for nearly five years, I’m just getting back to understanding how remote parts of our heavily populated country still are. There is nearly no one living in Southeast Oregon, and you’re reminded of this for hour-upon-hour as you wind through the ever-changing two-lane landscape. The road is aptly named, as I felt I was tossed somewhere in-between Western Australia and the Northern Territory, as if they cut a section of road from Perth to Darwin and placed it smack dab in the U.S. Yes, it is beautiful. The desert gives way to mountains and pines before long, but you still have a long ways before any type of serious population. Do you have to go pee? Good luck finding a rest stop short of pulling off on a random wayside stop and running for the bushes. Running low on gas? Too bad, you may end up stranded, miles from the nearest station. We filled up in Winnemucca, NV despite being at 3/4th of a tank, and we drove for at least six hours without seeing a viable gas station (or at least an obvious one). 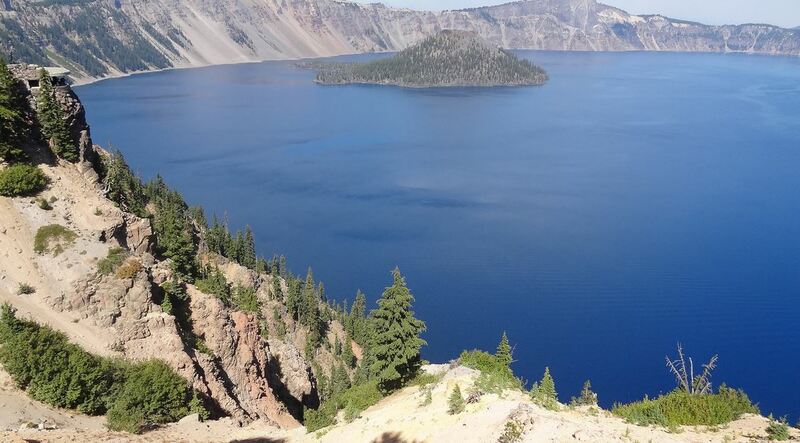 Which brings me to Crater Lake National Park – a truly stunning place. I don’t need to get too carried away with the particulars of the park itself (you do know it wasn’t formed by a meteor, right?). I will say, half the fun is getting there (and getting back). Truth be told, I never thought Oregon was this wild…and I’m loving every minute of it so far.